Join our raffle to win a gift! Answer the questions below for a chance to win a family of four gift basket with gift cards from Marcus Theatre and Chick-fil-A. Value $100. Please share your answers by email to marketing@meridianendo.com. All entries will be entered into a raffle. We must receive your entry by September 30th at 3pm. The winner will be contacted by October 1st. A. Which one of these cities was named after a dentist? B. 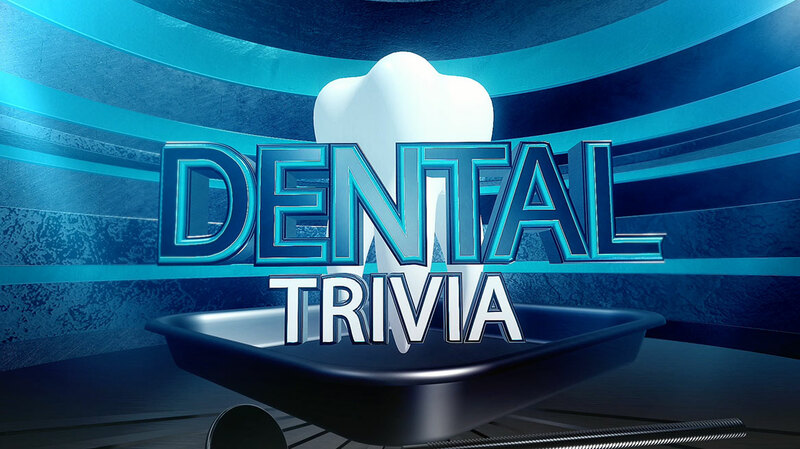 Which piece of equipment invented by a dentist changed how golf was played? C. Which dinosaur's teeth were as big as bananas? D. Which two cities are Meridian offices located? E. Which animal has the same amount of teeth as humans?